The territorial conduct of the dogs is another inherited character from wolves. 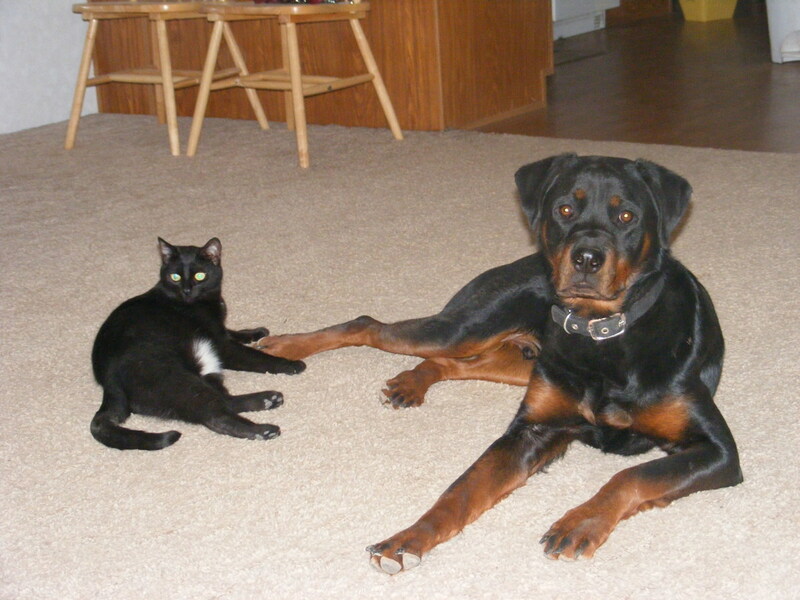 Dogs are also territorials like wolves that live in a pack and defend their boundary. 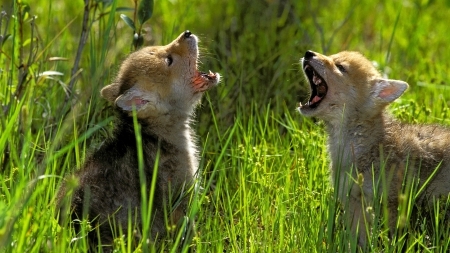 When they observe or suspect, if member from other packs are encroaching their boundary, they trigger a howl to warn that member and to inform his own pack members about this movement. 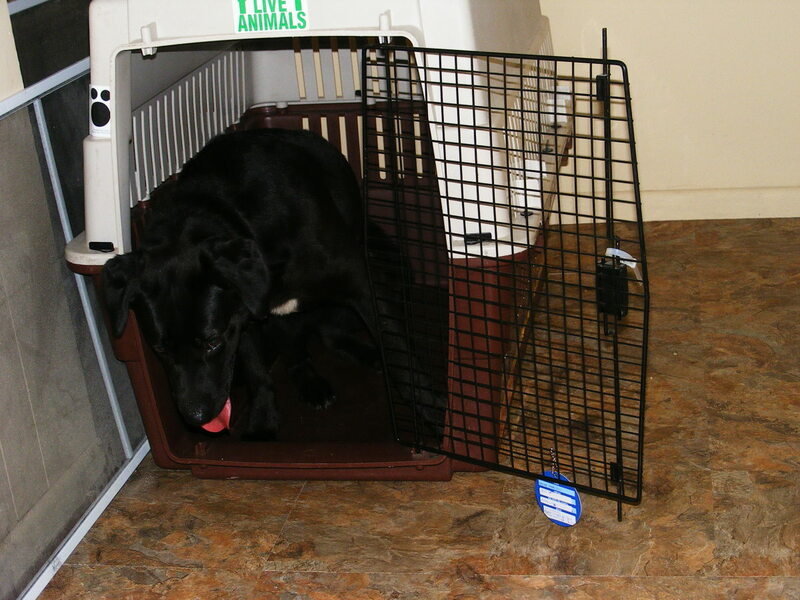 Dogs are naturally pack animals which have a strong sense of separation anxiety. When they feel separated from their pack, or any member from their pack is missing. They trigger howl to send a message to missing member which has a meaning "I am here, where are you"? Similar behavior is observed in stray dogs, when they found them-self separated from their pack or they observe any pack members is missing, they do howl. You may have noticed when stray pups have been waiting for their mother, which is away from long back, pups start howling. 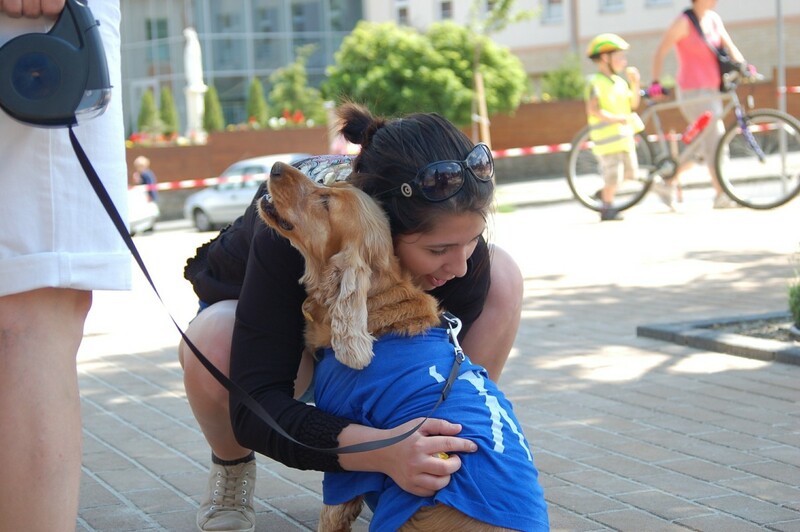 Dogs are a loyal, affectionate and emotional companion, which are deeply attached to their owner and family. For the situations when they feel separated, they make a howl. 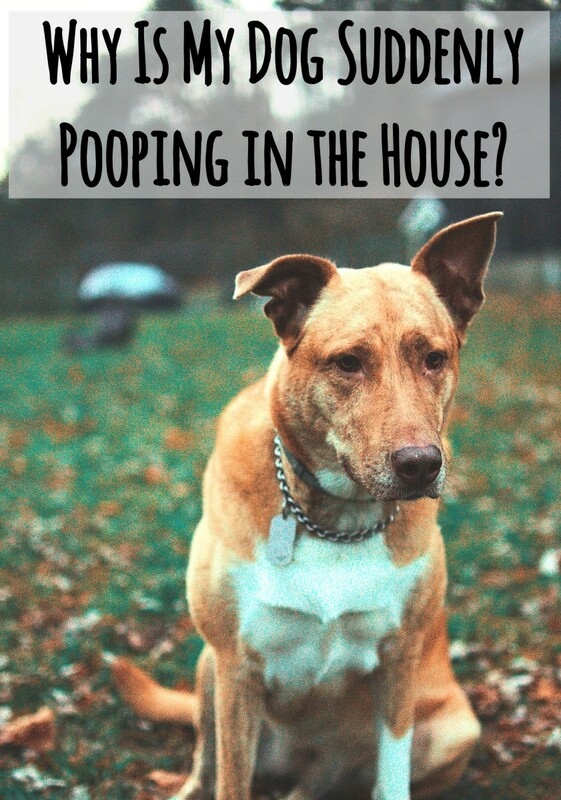 Normally when you take your dog to a new place, you can notice till the time you are around the dog will enjoy his new abode. But when you will leave him alone, he will feel separation anxiety and may start howling. Dogs are always keen to get your attention and tender. When they lack physical exercise or feel nervous, then they need your more attention and sometimes they make different tricks to get your attention. But if their need is not getting fulfilled, they can reflect behavioral problems. That can be mild howl which is their natural way to request for your attention. If a dog is left alone for a long time he may feel isolated and can go for unusual activities. 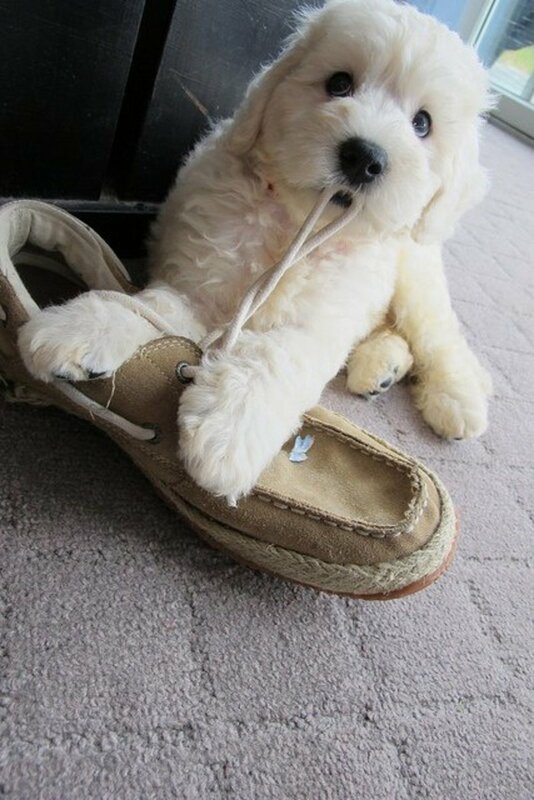 Many people have complained, when their pet dog was left alone at home for a long time he teared up furniture, soil the carpet. Also, they may get a neighbor complain about dog howling and making noises. Actually Isolation anxiety is a common issue for all the dogs and they will start behaving in unanticipated manner and howl. When dog achieves success or they feel excited, then they like to demonstrate their achievements to their own to get praised. But if they won’t get their owners around then they make howl to call him, because howling is their natural mode of vocal communication. Also, you have observed, usually hunting dogs howl when they detect an object or get success in the hunt. 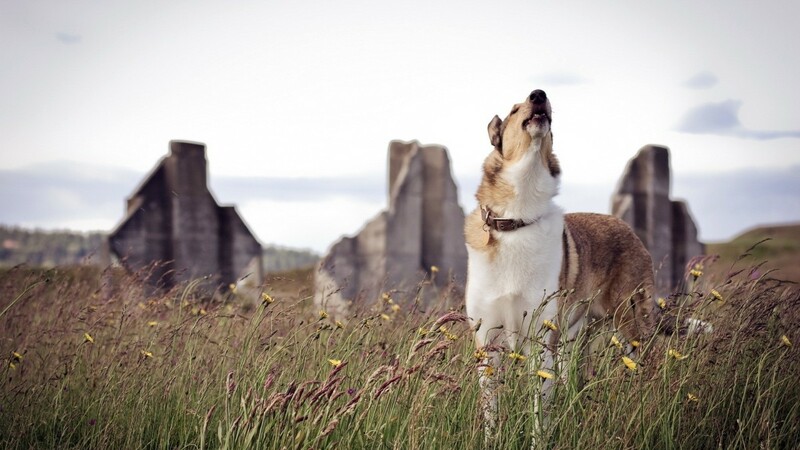 They just feel excited and like to reveal their success to get appreciation and start howling to call their owner. 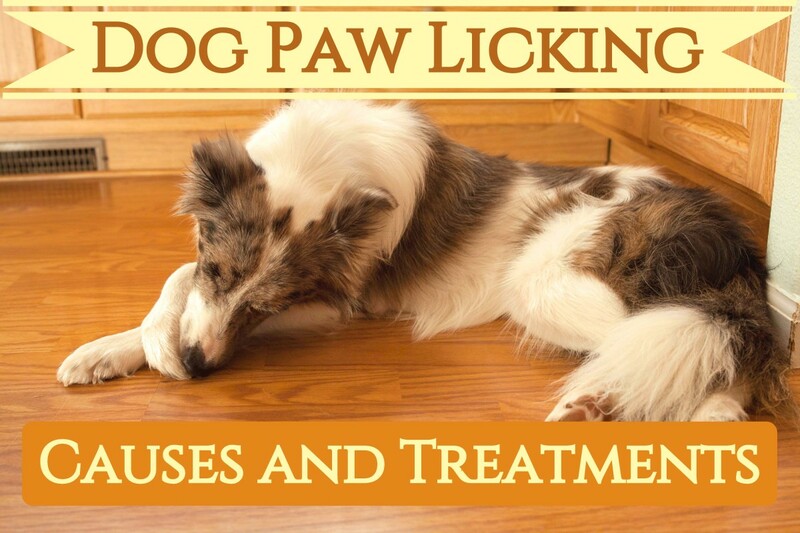 Sometime dog howls when they are sick or something is physically wrong with them and they are suffering from internal pain. 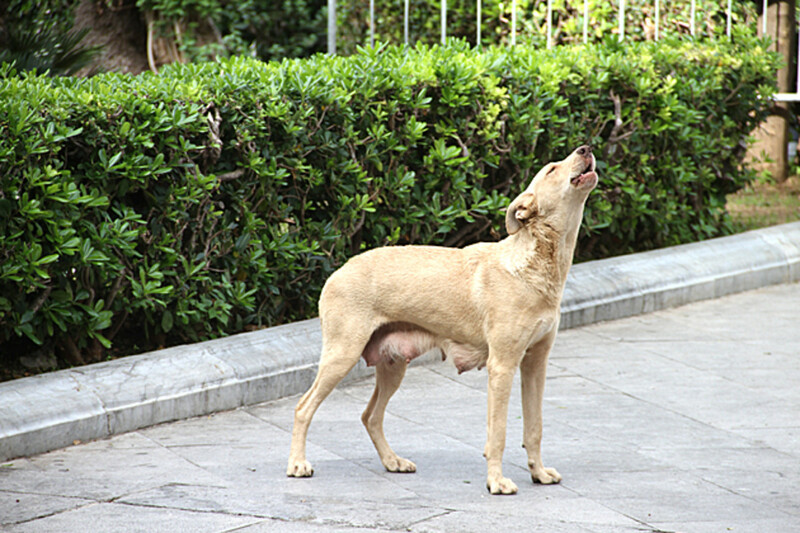 You might have observed the stray dogs howls when they have accidental injuries. So if your dog is howling consistently, then you need to check if that has no any physical injuries or they are not sick. And if the dog has no any visible injuries, then you need for a vet visit. If your dog is feeling annoyed or saddened then he can make howl. Like for some dogs, music of the mouth organ instrument is an irritating noise and when they listen that consistently they trigger howl. Also, there are a couple of other sounds that can make them annoyed like alarm clock, electronic beeps and sirens. If you will make a howling sound, then it’s possible that your dog will also start howling or when one dog start howl then other dogs will also start howling. Some people consider it may be a natural pattern for dogs of response. But the reason is some specific high pitch sounds can trigger howls of dogs. Some examples are dogs start howling when they hear sirens or some specific sounds like ambulance, fire brigade and some musical instruments. 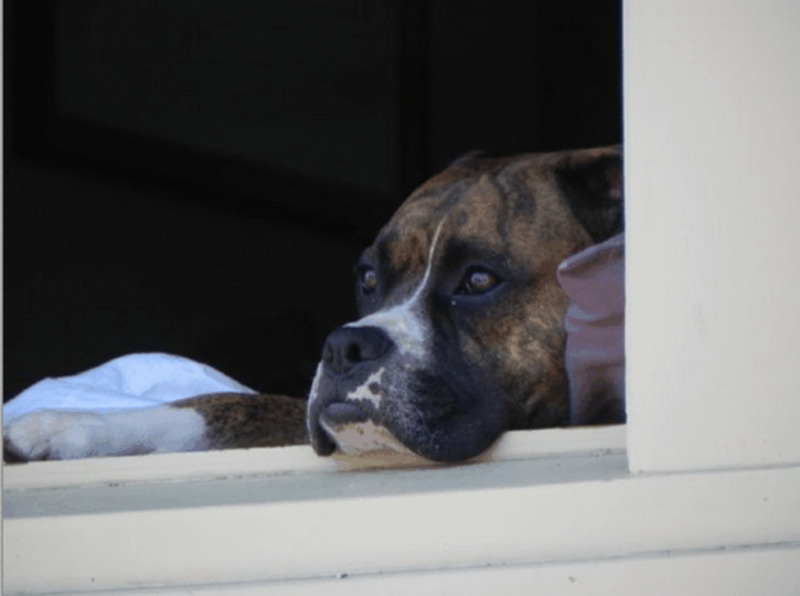 Why dogs howl generally at nights? Firstly, they do not howl at night only, but usually they do howl at night. That has a couple of considerations. 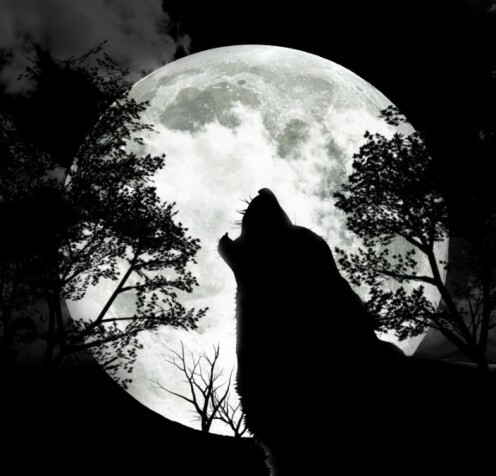 The more convincing reason is – Usually they howl at nights because they have relevant reasons and need at night. So mostly stray dogs howl at night. An another reason is that usually they howl at night because at daytime they get lots of other noises of traffic, horns, shouting humans, music, etc., so at day time usually they take rest and sleep and stay less active. But at night around after 11:00 pm they can find a different and more suitable dwelling place where they can hear each other, ramble freely. And they get more appropriate life, like a wild living that make them excited and energetic that boost them for their natural living and to be territorial, proactive or to make vocal communications, hence they do howl at night. 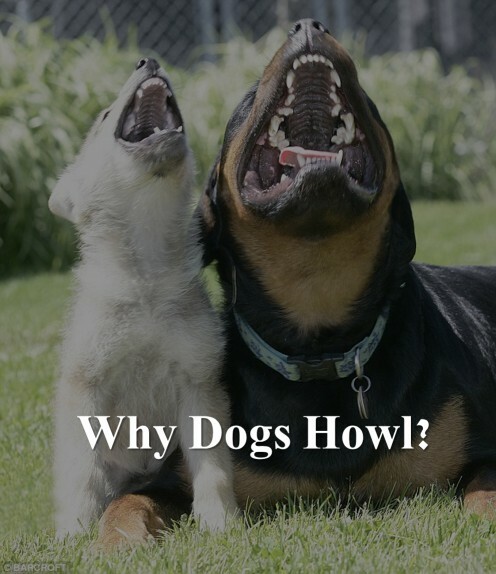 They howl rarely at day time and also their howl sound is getting lost between lots of other noise but at night their high pitched voice is clearly audible. You may have observed stray dogs playing together at night after 11:00 pm. or at early morning around 5:00 am. But it's difficult to find them playing together at day time (Between mornings 10:00 am to evening 7:00 pm). Usually they take a rest at day time and became active at nights. So they have less reason to howl at day time. Also, some people trust them avoid howl in the presence of the public and that’s why they howl less at day time. Why do dogs howl at night? 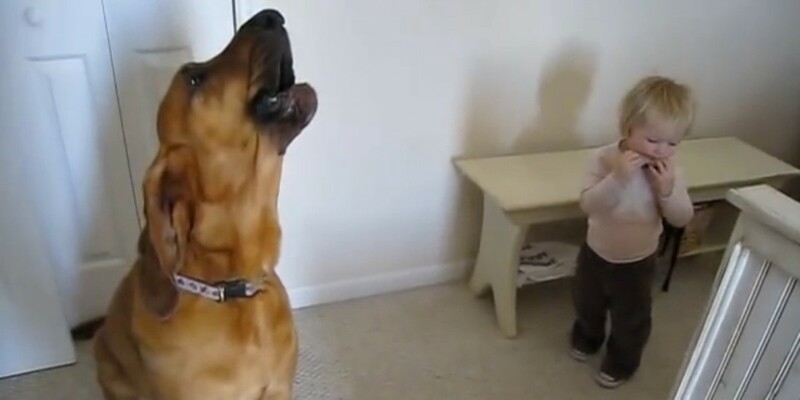 Dog howl is their natural mod of vocal communication and no one can tell, why they do howl? They become more territorial at nights that provokes them to trigger howl. They avoid howl in the presence of the public and at day time. 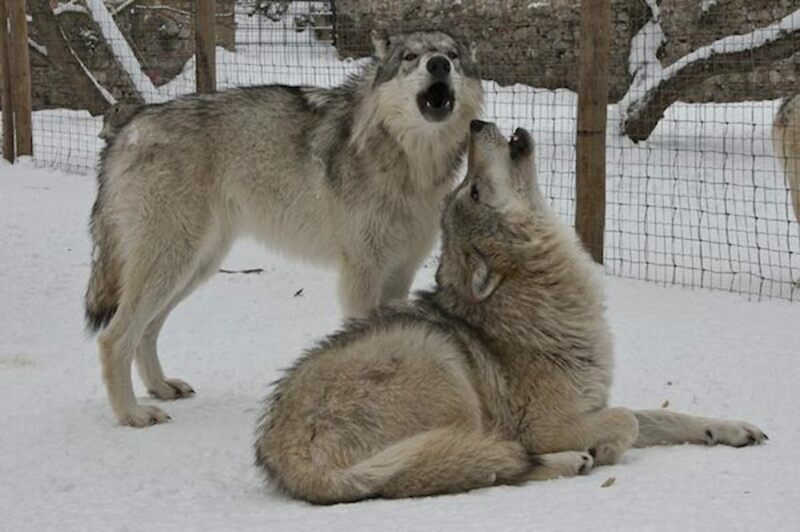 When they howl at day time their voice is getting lost between other noises. All above reasons are correct and possible but no one can tell the exact reason. I took my puppy from a dog foster home about a year ago. 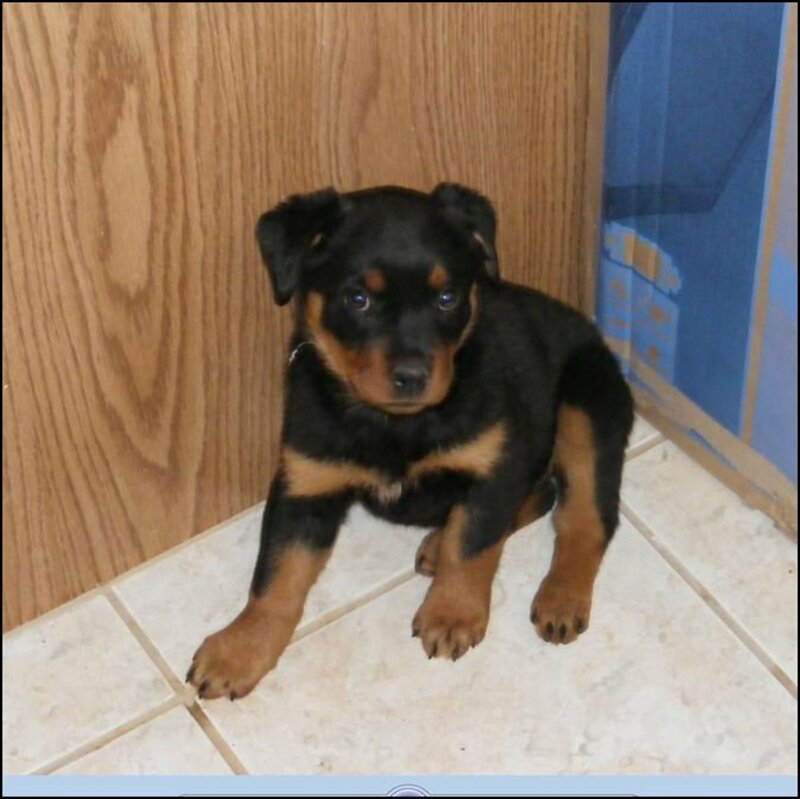 I love him to bits; he has a great personality, and I feel that he loves our family so much, but he barks A LOT... So, leaving home is always a challenge for us. My husband and I were thinking about taking him to 'doggy school', but then again, it’s extremely expensive, and the nearest 'doggy school' is far away from us. Maybe you have some advice? THANK YOU!!! I have been charged for the dress I ordered on my mastercard but have not received my dress. My dog started howling when I blocked up all of his holes at the fence line. He was continually digging out of the yard under the fence. And I just kept blocking up all the holes with concrete blocks. Finally when there are no more places for him to dig out, he has started howling during the day. When I walk over to the fence with him, he begins to whimper for a little bit and tries to peek over the concrete blocks. I know he's howling because he is sad that he cannot get out of the yard. I took my puppy from a dog foster home about a year ago. I love him to bits; he has a great personality, and I feel that he loves our family so much. BUT he barks A LOT... So, leaving home is always a challenge for us. My husband and I were thinking about taking him to 'doggy school', but then again, it’s extremely expensive, and the nearest ‘doggy school’ is far away from us. Maybe you have some advice? THANK YOU!!!! Good thoughts, but someone needs to proofread! Pleas! As I mentioned no one can tell the exact reason to howl. YES. many people believe - they sense nearly death and howl. but have no scientific proof and believe. Is this sign that it's sense nearly death when it's howling so long? Many people believe that. But no one can confirm. Dog has very high senses and can predict early about, earth quake etc ..
And @old days some incidences happen - dog started howling before natural disasters (Because they sense such things), And some people believe dog howl predict death. 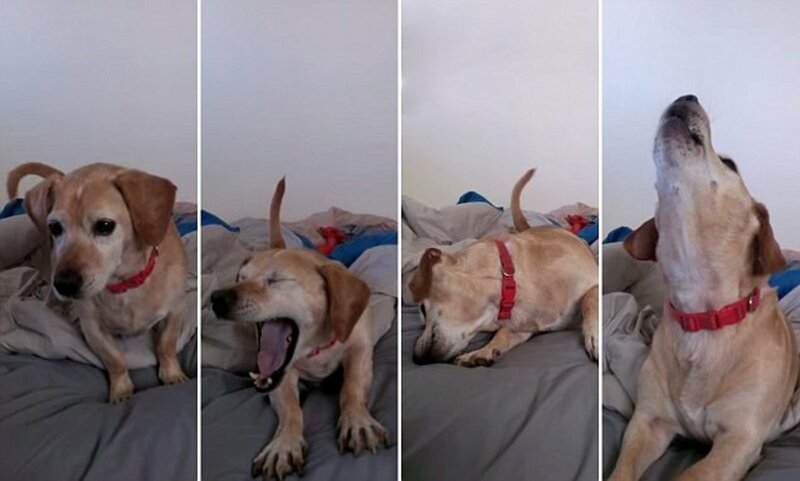 One of my friends dogs - suddenly started howling daily,at night ~10:00 pm. And after 2-3 months he stopped. He was wondering about his behavior change but was clueless. Again in next summer, dog started the same ..
and incidentally he crack the reason, ..
Actually, they were staying in an apartment and dog was making howl- "When he was listening the exhaust fan sound and vibration. And that was the reason he was making howl only in summer and at nights ..
Is it true that dogs sometimes howl cuz the dead are comming?? My dog keeps howling all night and there is something wrong with the howl it seems a little bit like wolf's voice and this scares me a lot ,I always make take the dog for a walk And also play with,so the dog isn't suffering from anxiety or even injured.. I don't know what to do!! I found a stray dog and he howls at night. Now I know that he is looking for his pack. It's not only in Phillipience. In Many other countries, people have the same belief. Was he sick or had any stomach issue? Dogs howl at night sometimes when they sense a loss of a loved one - owner. Interestingly, they howl before the owner is departed. They a have powerful 6th sense. Thank you so very much for writing this article. I found it helpful in so many ways. I can't wait to read your other articles!